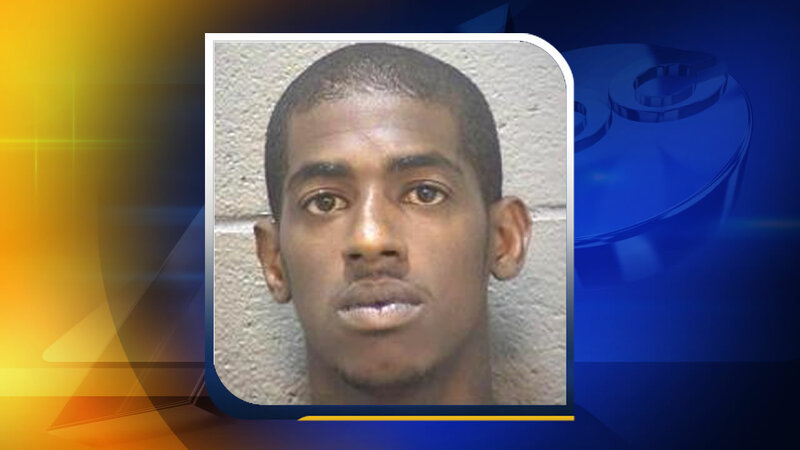 DURHAM (WTVD) -- Investigators have charged 23-year-old Kalid Gillard, of Durham, with murder in connection with the shooting death of 25-year-old Holly Lyons. The shooting happened Dec. 17 at the intersection of Concord and Cecil streets in Durham. When police arrived, they found Lyons shot to death inside a silver Nissan sport utility vehicle. Police said Lyons and Gillard knew each other and the incident does not appear to have been random. The murder warrant was served on Gillard in the Durham County Jail, where he had been since he was arrested last month on drug and weapon charges after a raid an apartment in the 500 block of Liberty Street.